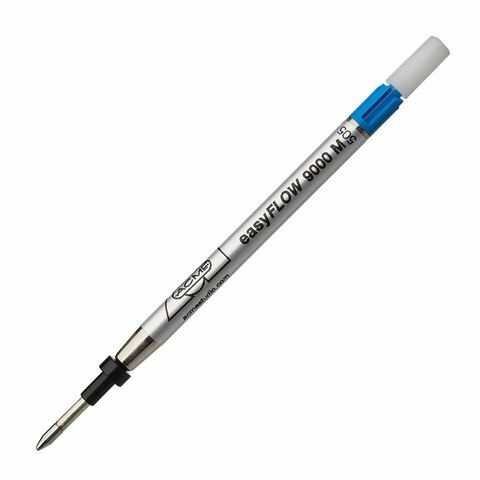 Acme made a splash with their beautiful range of pens, and now, you can ensure that your Acme ballpoint pen is never without ink, thanks to this Easyflow 9000 Ballpoint Refill. With this refill on your desk, your creative flow won’t be interrupted by lack of ink ever again! Ballpoint pen refill, filled with blue ink. Designed for use with Acme ballpoint pens.